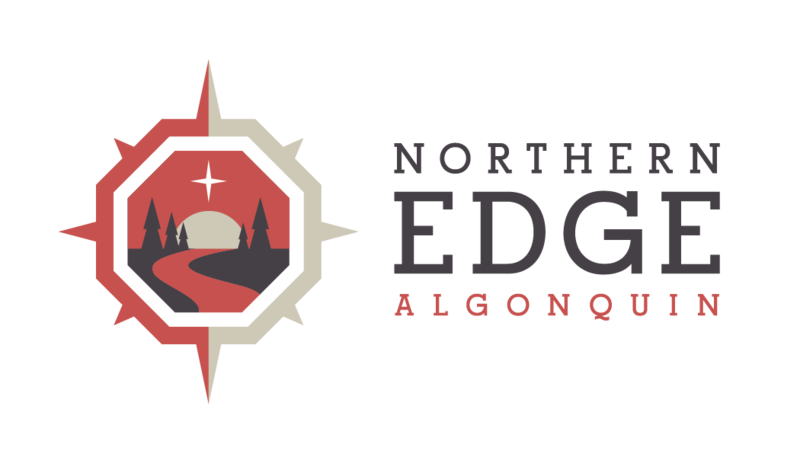 Greg and Vicki invite you to join us at the Edge of Algonquin Park for this slow living romantic retreat for couples on Sept 27-30, 2007. We invite you to join us at the peak of the fall colours as we hike the Forgotten Trails, paddle the headwaters of Algonquin Park and create simple meals together in our rustic outdoor kitchen. This retreat is for couples who desire to spend meaningful time together in nature. As your hosts we create an atmosphere for couples to connect with themselves and each other in nature while creatively cooking simple delicacies that feed the body and soul…. Four days, three nights, meals, accommodation, and everything you need to connect in nature on this slow living romantic retreat for couples. Download a flyer for this romantic retreat.